Did you know that the Middle East has one of the highest percentages of smartphone penetration in the world? According to eMarketer, 79% of Saudi Arabia's entire population used a smartphone last year. In UAE the corresponding figure was a whopping 91%, an uptick of nearly 20 percentage points in a single year. In Kuwait, smartphone penetration rose from 49% to 86% in a period of two years. The driving forces behind these astounding adoption rates are consumers, who now feel the need to be constantly connected to the rest of the world and are trading in their old flip phones for new smartphones. At the same time, there is also a huge influx of younger consumers, who can now afford smartphones, thanks to the presence of less expensive options available in the market. While we’re throwing down some statistics, here’s another mind blowing statistic for you - In a recent survey by On Device Research, it was found that the Middle East region now accounts for 10% of global mobile app traffic and revenue generation. In the same survey, 42% admitted to downloading more than 5 mobile apps in the last month. For a region that loves its smartphones, it comes as no surprise that consumers purchase smartphones to interact and spend time with their favorite apps. Capitalizing on the on-demand economy, Careem is an immensely popular car-booking service in the MENA region. Careem’s mission is to simplify people’s lives through reliable and affordable urban transport and pretty much works the same way Uber does. Staying true to their name (Careem means generous in Arabic), Careem hit the ball out of the park and struck a real chord with their most recent campaign where they provided free meals to their captains (drivers) during the entire month of Ramadan and doubled all tips (to their drivers) in the last week of Ramadan. 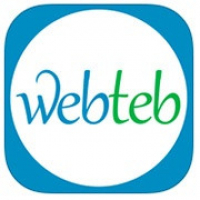 Founded in 2011 and licensed by Harvard Medical School and the Mayo Clinic, WedTeb is a leading location-based health and wellness app that targets health-conscious Arabic speakers in the region by giving them easy access to health practitioners, hospitals and pharmacies thereby enabling users to make informed health decisions. The app also features a symptom checker called TebChecker that educates users on their possible condition. Since it’s launch, WebTeb quickly gained traction and registered a million visits monthly, primarily from Saudi Arabia, Egypt, Morocco, Algeria and Iraq. Often dubbed as the Amazon of Middle East, Souq.com is the largest e-commerce platform in the Arab world. 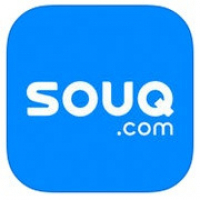 From mobile phones, tablets and TV’s to backpacks, home, and furniture items, Souq.com allows users to browse and buy from more than 600,000 products through its website and app. Their delivery radius currently spans UAE, Saudi Arabia, Kuwait, Egypt, Bahrain, Oman, and Qatar and is quickly expanding to other regions as well. Just in case you’re wondering, Souq means marketplace in Arabic. Calling all music lovers! Positioning itself as the Spotify of Middle East, Anghami is the region's first legal music streaming service that lets users play Arabic and International hits on their smartphones. 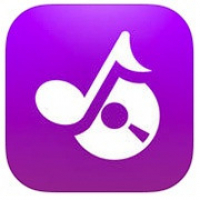 The app also helps you discover new music from your favorite artists, share your favorite tracks in real-time with friends on social networks, and download as many songs as you’d like for playing offline. Anghami has over 13 million users and is a welcome treat for people in the Middle East who love to take their music with them - be it in the car, at the gym or on the beach. So what do you get when you marry market research with crowdsourcing and add a monetary benefit to the relationship? 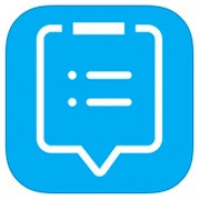 The end result is TaskSpotting - a mobile app that pays people in exchange for their feedback. 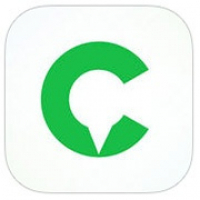 The app helps businesses get valuable real-time insights from consumers (called Spotters) who are armed with a smartphone and some willingness and time to complete the mission. These missions are location based and range from mystery shopping to retail audits. In return for their time and effort, spotters are rewarded with hard cash that is either sent to their PayPal account or redeemed at over 200 payment points. Spotters also have the option of donating their cash reward to a local charity. The app has proven to be a win-win for both businesses and consumers in the Middle East. So the next time you find yourself with some downtime, download the app and get underway on your first mission. These apps have definitely hit the sweet spot and capitalized on the increasing adoption of smartphones in the Middle East. Apart from being totally awesome, can you guess what else do these apps have in common? The answer is SMS marketing! 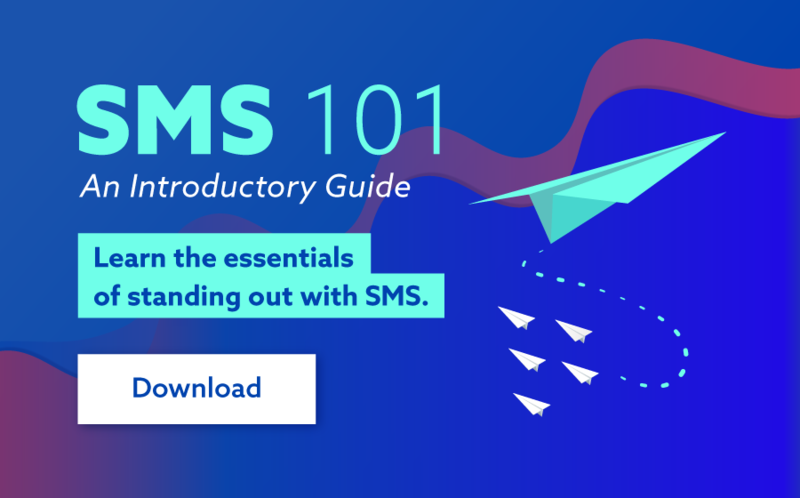 In a follow-up to this post, I will show you how these apps already are (and can) leverage SMS as part of their marketing and operations strategy. So there you have it! Those are some apps we think are crushing it in the Middle East. What do you think? We would love to hear about your go-to apps and even feature them as a sequel to this post.